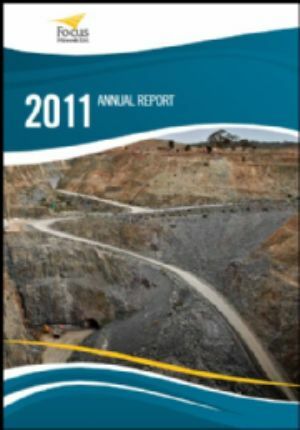 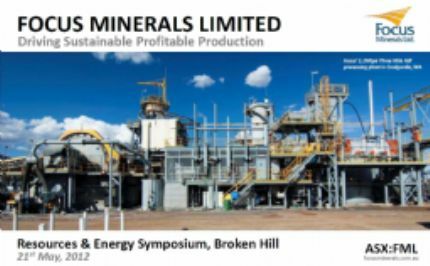 Focus Minerals Ltd (ASX:FML)는 호주의 탐사 및 개발 그룹으로 대규모 금, 니켈 생산업체가 되기 위해 노력하고 있습니다. 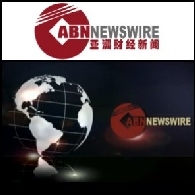 오늘 ABN Newswire의 관심주은 iSOFT Group Limited (ASX:ISF), Murchison Metals Limited (ASX:MMX) (PINK:MUMTF), Gold producer Focus Minerals Limited (ASX:FML), Anglo Australian Resources NL (ASX:AAR)(PINK:AAURF)입니다. 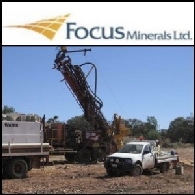 오늘 ABN Newswire의 관심주는 Focus Minerals Limited (ASX:FML), Australian Bauxite Limited (ASX:ABZ), Image Resources (ASX:IMA) (PINK:IMREF), Coalspur Mines Limited (ASX:CPL) (PINK:CSPZF)와 FerrAus Limited (ASX:FRS) (PINK:FRRAF)입니다.